The staff of The Jewish Home is the heart and soul of the work we do. Join us! The New Jewish Home has been a New York eldercare landmark for nearly 170 years, and we’re still creating innovative new ways to serve seniors every day. 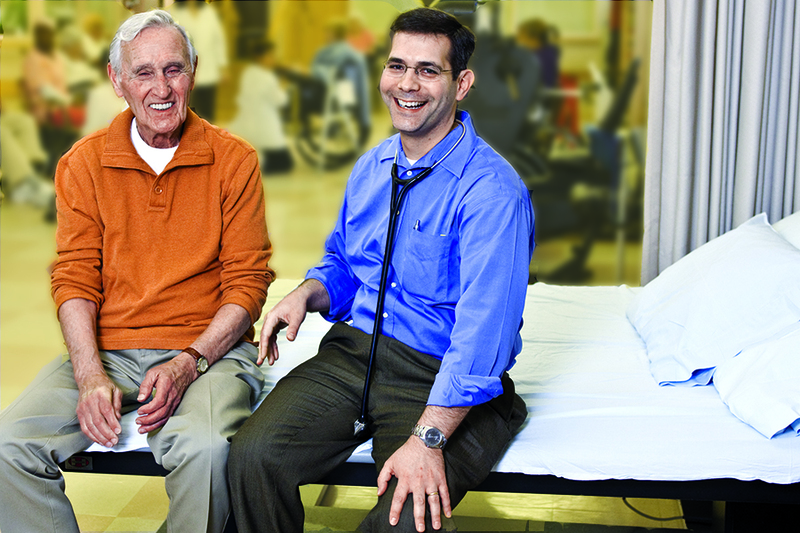 Be a part of one of the largest eldercare nonprofits in the region, with a team of thousands of dedicated professionals. 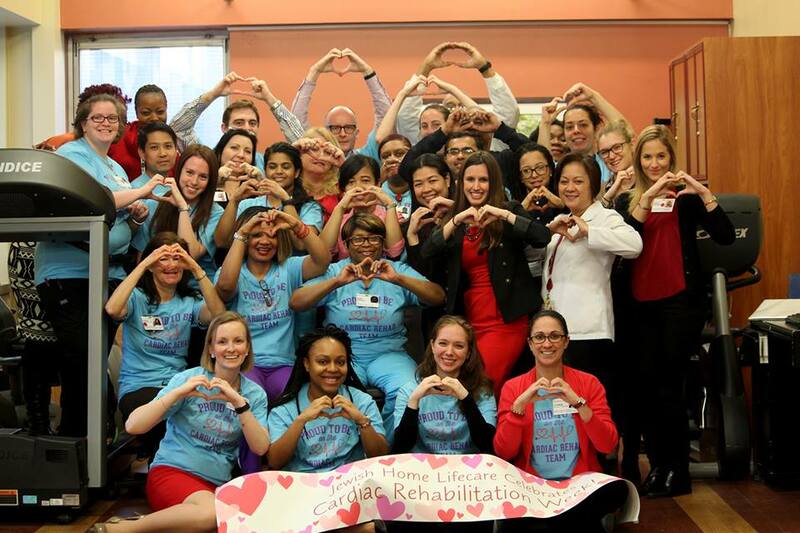 From the compassionate caregivers, therapists, doctors and nurses on each campus to the seasoned administrative teams that help us all to work better together, we offer an unbeatable support system for New York’s elders who rely on us — in their homes and on our campuses — for a tremendous range of services. Join us on what is, in our humble opinion, the finest eldercare team in New York. If you are looking for a challenging and inspiring career with plenty of room for professional growth and competitive pay in one of the fastest growing healthcare fields in the world, The New Jewish Home is the right home for you. We heal, help and house an amazing group of seniors. We have a wide range of jobs listed below, but even if you don’t see the perfect opportunity anywhere on this page, we are always hiring so please click here for clinical opportunities and click here for non-clinical opportunities to reach out to our talent management team and introduce yourself. We’d like to hear from you about joining our team!